The Federal Trade Commission (FTC) has filed a lawsuit against AT and T, alleging that by throttling the data of their unlimited data customers (who were grandfathered in to the old unlimited data plan) once those customers reach a certain level of data usage, they are violating their offer of “unlimited data”, which offer was used to induce those customers to renew their contracts with AT and T, and to upgrade to new phones. Apple unveiled the new iPhone 5 and their new connector cable, Lightening. What Apple today called “the biggest things to happen for iPhone since iCloud,” eager Apple fans are calling, “meh.” Apple unveiled the official iPhone 5, which does not appear to be much different from the iPhone 4S. The phone was introduced as being, “designed and built to an exacting level of standard unlike anything we, or anyone in our industry, have made before.” Except the last iPhone, apparently. Ok, first, yes, I admit it. In the form of the newish iPhone 4S, the iPhone finally had enough chops to lure me to try one out, to even consider abandoning my beloved Android. The voice control and dictation features blow Android’s away, for both accuracy and usability. And Siri’s ability to create location-based reminders, and generally how powerful it is, were pretty compelling. But, now there was a new dilemma: which is better? The ATT iPhone or the Verizon iPhone? Which has the better iPhone service – ATT or Verizon? Fewer dropped calls? Faster network? 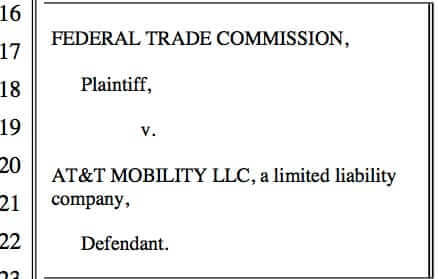 In a lovely “we told you so” moment, we can report that two key Federal agencies – both the Federal Communications Commission (FCC) and the Department of Justice (DOJ) – are opposing the planned merger of AT and T and T-Mobile. We predicted Federal opposition to the merge when AT and T first announced their plans to takeover T-Mobile, and the Feds are opposing the merging for much the same reasons that we said that they would. Why yes, we did, not two weeks ago, tell you of a possible T-Mobile merger with Sprint Nextel. However, it seems that AT&T had other ideas, and has made a flat-out aquisition bid for T-Mobile USA, to the tune of $39 billion. 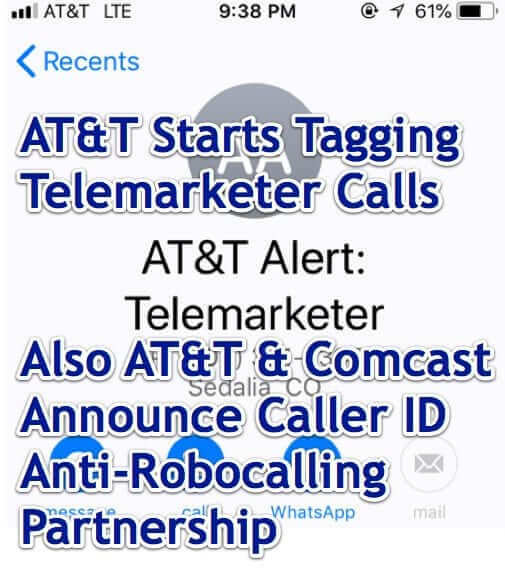 You just know that the resulting love child – IF the deal is allowed to go through, as it creates one hell of a monopoly – will have to be called, even if not officially, AT&T&T-Mobile, or, just, AT&T&T. The iPhone 4 was unleashed on the Verizon network earlier this month, and despite some nice extras unavailable on the AT and T iPhone 4, including the ability to use your Verizon iPhone to create and share a wireless mobile hotspot, the sales of the Verizon iPhone have been, by most accounts, underwhelming at best. In a letter posted on the Apple website on Friday, just as everyone was leaving for the long weekend (we’re sure the timing is just coincidence), Apple admits that there is a bonafide Apple iPhone 4 reception problem. Well, sort of. What they really say is that the problem isn’t with the reception, or even with a faulty antenna – it’s with saying you have more bars of reception than you really do. 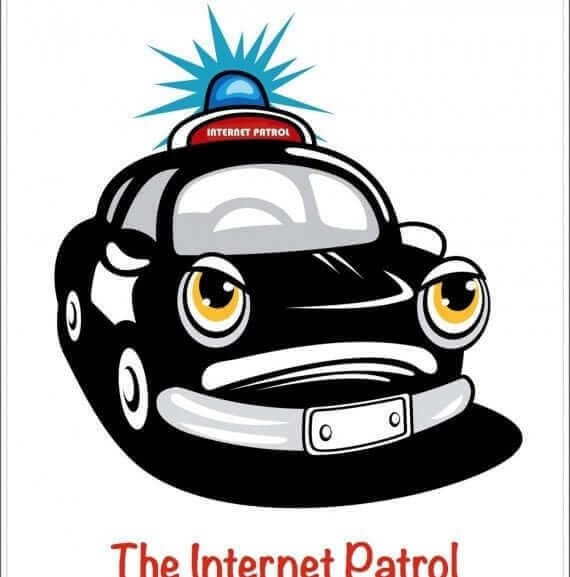 Hrrm… way to shift the blame over to AT and T! In an irony that was almost assuredly lost on them, AT and T today apologized by mass email to all of their iPad 3G customers for the security leak (i.e. the hackers which had hacked into the system) which exposed their iPad 3G customers’ email addresses, exposing them to the risk of being spammed. Here is the email which AT and T just sent out – note the fact that they sent it from a non-repliable email address, which is considered a no-no in email sending best practices. Say goodbye to our little friend, the unlimited 3G data plan for the iPad 3G + Wifi. Yes, it’s true, less than a month after rolling it out, AT and T has announced that they will be replacing the unlimited 3G data plan for iPad with a new, limited 3G data plan, known as the AT and T DataPro plan, effective Monday, June 7th. And the current $15.00 for 250MB per month plan has been reduced to 200MB per month under the new AT and T DataPlus plan. This means that if you are thinking of buying an iPad 3G, now is the time to do it, so that you can sign up for the unlimited data plan by Sunday.